Onboard from inception, Communications INC acted as the Shark Alliance’s in-house communications team, working with them until we successfully achieved both of the Alliance’s main aims – an EU plan of action for sharks and the strengthening of the EU shark finning regulation, which came into force in 2013 and means a total ban on finning sharks at sea and dumping their carcasses overboard. 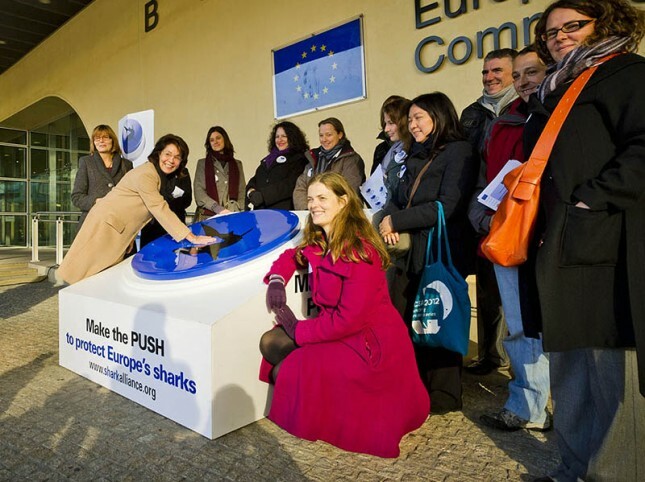 Our work involved developing, coordinating and implementing the Shark Alliance’s communications strategy. We provided a full media service, developed and implemented the branding of the Alliance, set-up and ran its website and wrote, designed and produced print, online and audio-visual campaign material. We also provided budget management, supported and advised its members, and developed and managed high-profile events in key EU member states.